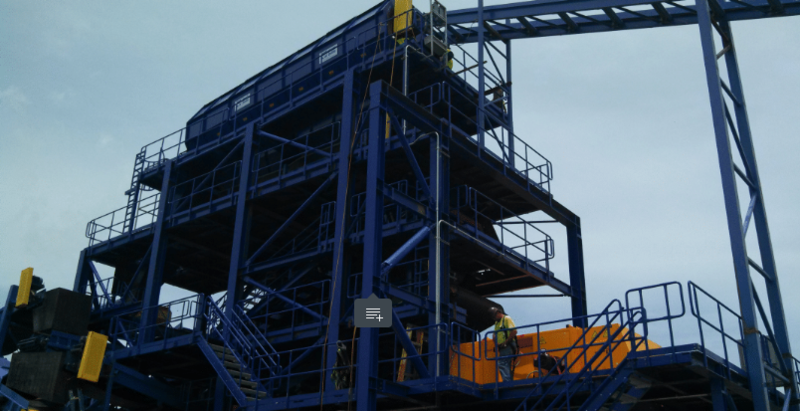 Phoenix Industrial fabricated and installed a new metal sorting and separation system for a metal recycling plant in Oakland, CA. 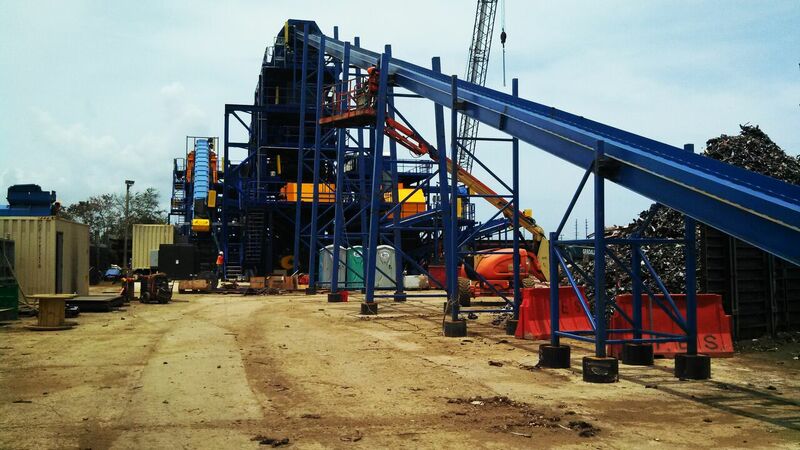 The project was executed during normal plant operations with only one scheduled shutdown to integrate the new system. Phoenix and Schnitzer Steel continue to work on successful projects together, due in part to this project’s safe and timely execution.